The World’s Greatest Detective Meets Horror’s Most Notorious Villains! 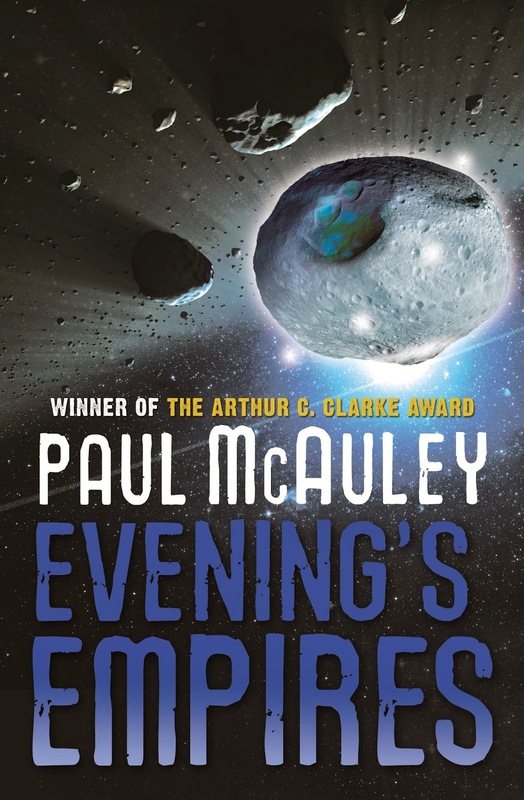 Over the years, there had been many Holmesian crossovers but none as exciting as the latest offering from Paul Kane. 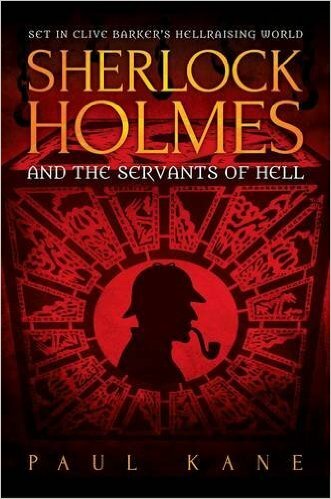 So, is ‘Sherlock Holmes and the Servants of Hell’ an ingenious pairing or an alluring slogan for a literary catastrophe? A brave venture, no doubt, but also a potential wagon for disappointed fans, all vowing to tear the author’s soul apart for tainting these beloved and iconic figures. Astute judgement and unflinching imagination would be required to unify such complex characters. Kane is certainly a qualified candidate to attempt this ambitious endeavour, having previously penned the critically acclaimed ‘The Hellraiser Films and Their Legacy’ and ‘Hellbound Hearts’—even being proclaimed a “Hellraiser expert” by Clive Barker himself! Impressive credentials indeed. But was this leviathan destined to devour its creator? Granted, Kane gambled with an intricate recipe—but triumphed in blending unorthodox ingredients with finesse and expertise to produce one hellishly tasty cocktail! A single sip of his unique concoction will transform you into an addict. Such is the visionary power of Kane’s storytelling. One of my personal highlights (and a vital) segment of the story, is the brief journey into Holmes’s hedonistic side—a rare glimpse into what lies beneath the intellectual facade. The obsession with pushing his body to the limits and exploring the boundaries of existence after surviving the fall at Reichenbach (a logical and befitting direction, I thought). Holmes experiments with various opiates gradually progressing onto more extreme methods of thrill-seeking such as Okipa, allowing one’s body to be pierced and suspended by hooks and chains. Upon his travels, he hears rumours of a sect who would offer riches and delights beyond imagination—fanatics dedicated to the virtues of pain. Staying faithful to Arthur Conan Doyle’s tradition, the first half is narrated from Watson’s benevolent perspective—each chapter planting nebulous seeds, ready to be harvested later. 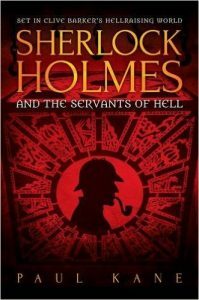 A wonderful prelude to the much darker second half of the book that focuses on Holmes—paving a stygian road full of speculation and intrigue. The final revelation carved a smile on my face as did the stunning climax. 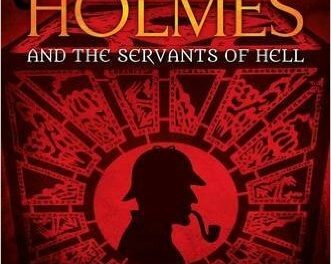 Whether you are schooled in the Hellraiser/Holmes lore matters not—this gripping novel can be enjoyed as a stand-alone story. A stimulant for the senses and just like the razor-sharp hooks of the Cenobites— Kane’s opus will make your nerve endings sing. One hell of an accomplishment.